“To err is human; to forgive, divine.” Though it may be divine, forgiveness is seldom easy. When we look out into the world, our first reaction is often anger and resentment toward those we believe are guilty. Even when given time to understand the facts better, it seems almost impossible to release all this anger and resentment. Wouldn’t we be letting the guilty get away with something? We also feel our own guilt for the things we have done, whether we intended to or not. We resist forgiving ourselves, believing there really is something wrong with us. We can’t just act badly and not face the consequences. How can we ever forgive ourselves for all the things we’ve done? Forgiveness is part of every major religion in the world, and many schools of philosophy and psychology as well. In some, forgiveness plays a central role, providing a means to free us from the guilt we see in the world and in ourselves. In others, forgiveness plays a more minor role, but can still be a useful tool for healing us emotionally. But the path to forgiveness is often a difficult one, loaded with anger toward others and self-recrimination. We see all the pain and suffering inflicted on others and we see the hurt we sometimes inflict. Whether the victims are close to us or complete strangers, we want the perpetrators to be punished, not to be let free. Surely some kind of justice must be meted out for these acts, whether criminal or not. 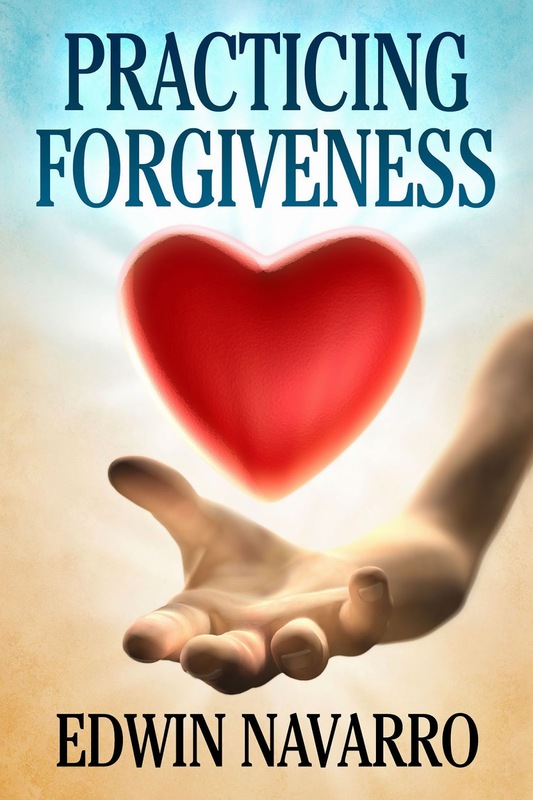 In this book, we learn of a unique perspective on forgiveness. We learn of a simple, three-step process that can be repeated over and over for anything we want to forgive. We learn of a God who sees only love and never sees guilt. We discover a path to our own freedom from guilt, and we learn how this simple method of forgiveness will lead us to expressing more unconditional love, compassion, and kindness in the world. By following this process, we are on a journey back to our Home within the Loving Mind of God. We will discover a place of peace and freedom from guilt. It is inevitable we reach this place; it is only a matter of how much time and effort is required. This book has the potential to hasten our journey and to ease our pain along the way. Through learning this way of forgiveness, you can profoundly change your life.